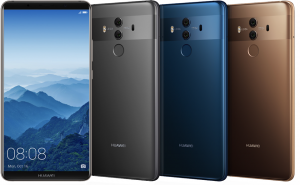 Yesterday at CES 2018, Huawei Consumer Business Group (CBG) revealed that its breakthrough HUAWEI Mate 10 Pro will be available in the U.S. through major electronics retailers, including Best Buy, Amazon, Microsoft, Newegg and B&H beginning on February 18, with pre-orders beginning February 4. 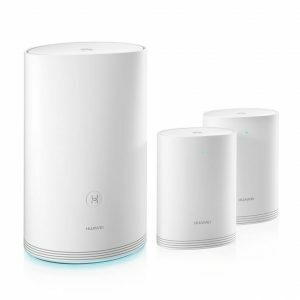 Huawei also unveiled the world’s first hybrid smart home network solution. The HUAWEI WiFi Q2 series is a true plug-and-play Wi-Fi system designed for the entire house.